That’s not old seed – it’s elderseed! Ken Dunn from the Resource Center stopped by the Op Shop this past week with a bounteous gift that transformed a conversation we were having about some seeds in the seed exchange collection. What Ken brought was a bunch of seeds that have a few years under their belts, especially a whole lot of Burpee’s Fordhook zucchini. This changed a conversation we had been having about a few tomato seed packets we had in the mix that were more than a year or two old. Thanks to Ken’s generous gift, they went from an anomaly to a few of the many seeds in our newly launched elderseed exchange program. Checking the vitality of seeds you’ve had for a few years is pretty easy to do, and what could be more in keeping with the principals of the Op Shop IV’s urban agriculture ethic than to seek out seed that would otherwise be cast aside and let it flourish, perhaps so that its own seed might contribute to the exchange in the future? 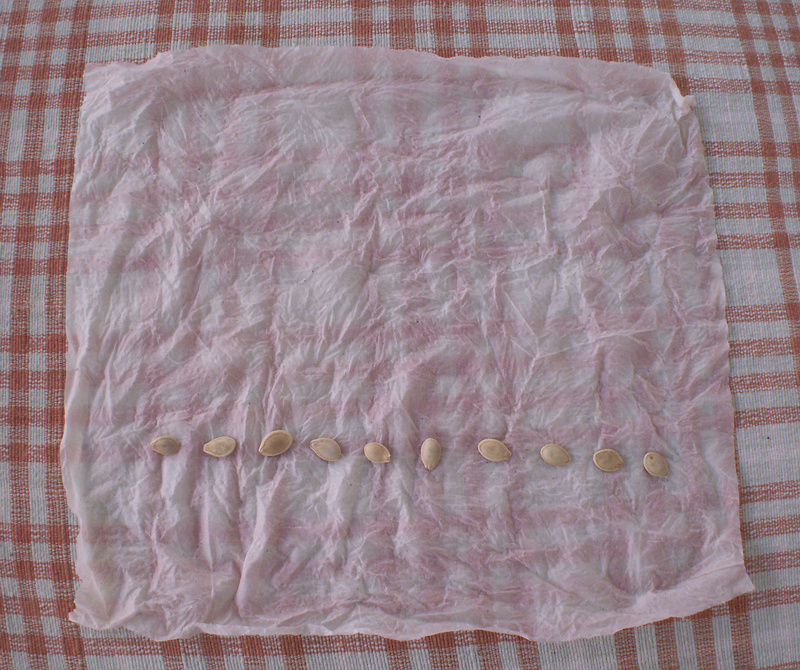 Basically, you moisten (not soak) a paper towel and line up 10 seeds from the packet you are testing on the towel. Fold the towel in half and keep it in a warm place (like on top of your fridge). Whatever sprouts after a couple of weeks (keep the towel moist with a spray bottle the whole time) is what will grow. 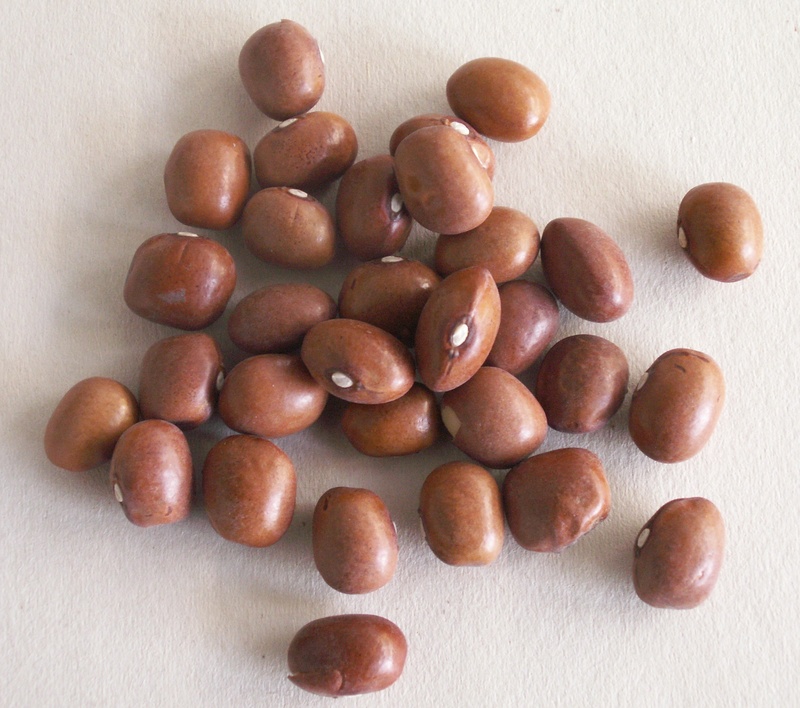 Depending on how many sprout, you have a rough percentage of how many of the seeds you have that will germinate. Chicago gardeners! 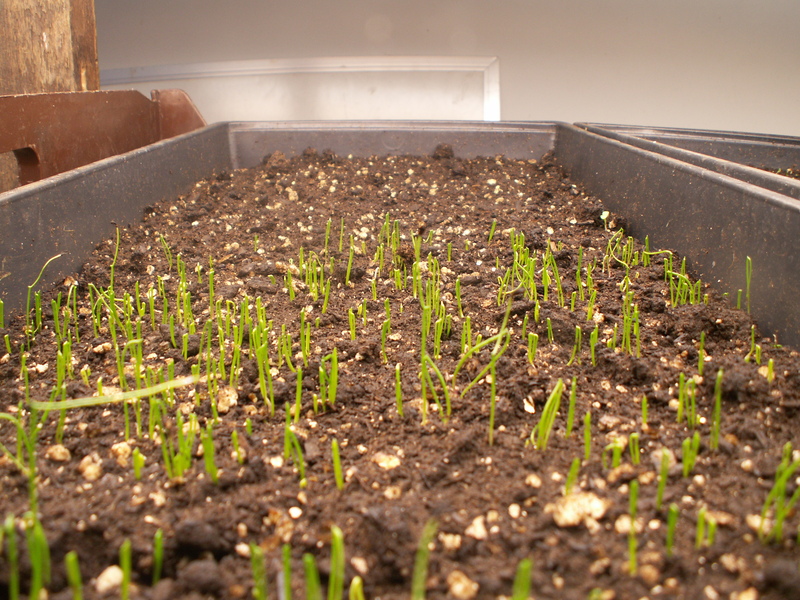 Getting ready for the growing season? 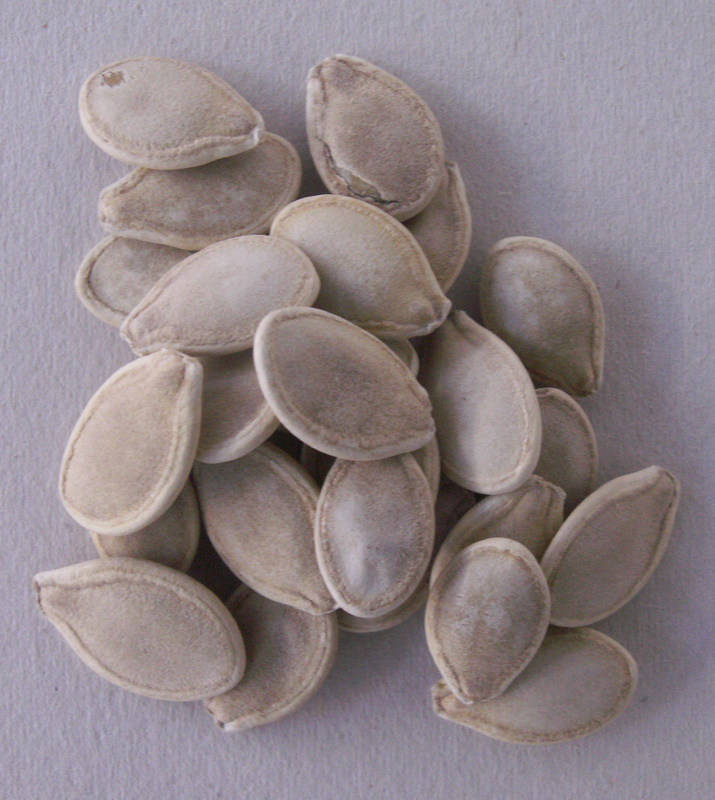 Thinking about what to do with all of those extra seeds in the packets you’ll be buying for this year? Or what to do with all those extra seeds from last year? Then check out the seed exchange at the Op Shop in Hyde Park at 1001 E. 53rd St. We started developing the exchange in March and so far have more than 7,000 seeds and roughly 65 varieties of vegetables and flowers. Join the community of South Siders swapping seed and build the variety of our exchange. How does it work? First, check out our list of available seed (which will be updated as needed) and stop by with seed of your own. Fill out a simple slip saying what you’re leaving and what you’re taking – and that’s it! As you add to our inventory, you’ll be building a resource that can benefit the whole city while broadening the diversity of what you can plant this year. And if you’re planning on stopping by, check out the Op Shop website and be sure and come by when one of many performances, public conversations, workshops and other activities are taking place. Op Shop IV also features a collaboration with Connect-the-Lots, a project by Amber Ginsburg and Lia Rousset. Be sure to email us with any questions or comments at southsideseeds@gmail.com. 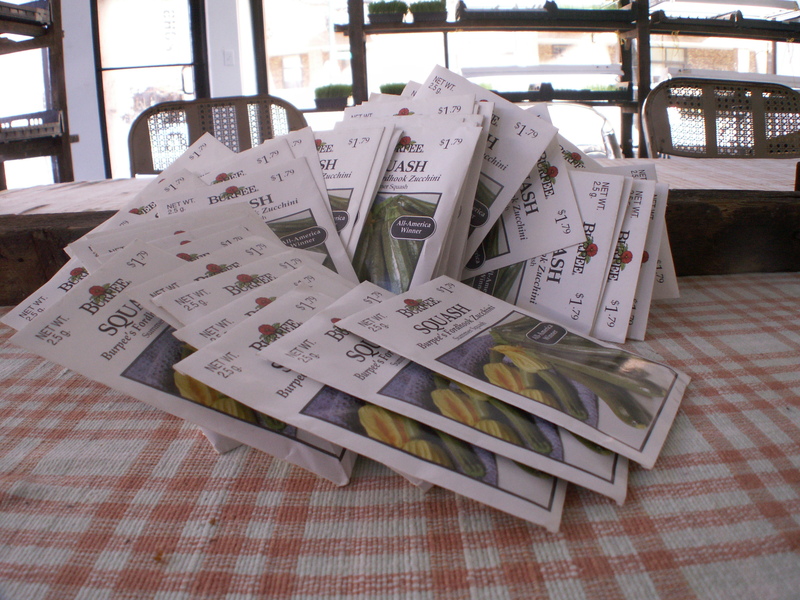 Seed exchange reopens in new location! Who Certifies Livestock Factories and Hydroponic Operations and What Does It Pay? Good to Go is Good to Go So Let's Go! Peas and Greens are Not Enough--Good Thing We Have Ramps! Are ‘Natural Flavors’ Really Natural?